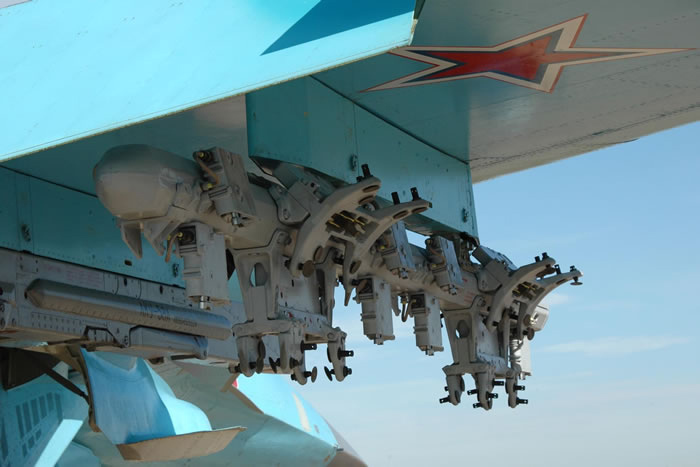 Russian 1/72nd scale modelers rejoice. There are some superior parts available for your aircraft. Advanced Modeling used actual blueprints and prototypes to render these miniature gems in 3D CAD. This set is designed to replicate the bomb rack used on ground attack aircraft holding 250kg bombs. The packaging is in a self-sealing bag that contains the parts for two racks, with parts contained in two separate self-sealing bags. There is even a small decal sheet for those that have Optivisors, as these decals are small. The instructions are beautifully printed and attached to card-stock packaging. They are written in Russian and English. The drawings are simply beautiful and extremely accurate. The one sheet shows where the decals go. All the resin parts are in light grey resin with no blemishes or bubbles anywhere. 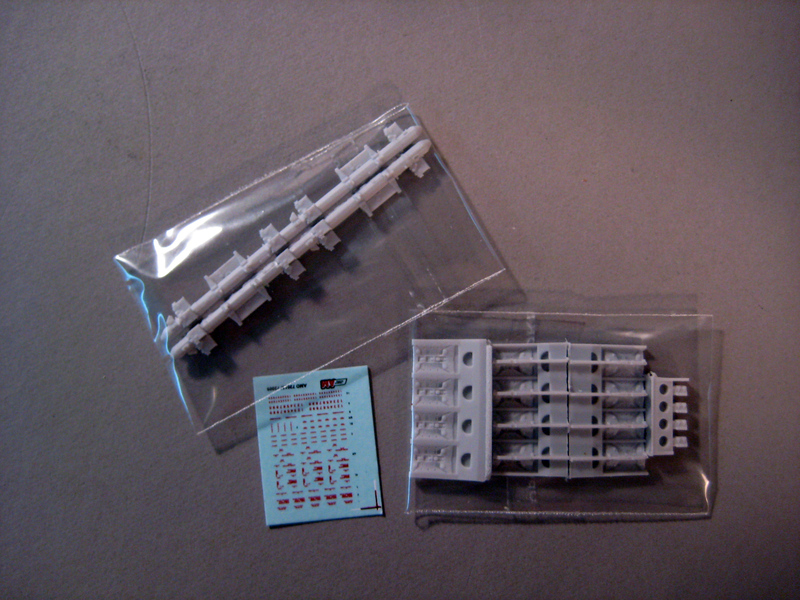 Inside one baggie is the actual bomb rack which displays some impressive detail. The other baggie has the actual bomb holders which are handed and marked. So care must be exercised with adding them. The set also includes a small decal sheet. To say that these decals are tiny is an understatement. Thanks to Advanced Modeling for the review copies. You can obtain yours in the US by contacting Stevens International or Victory Models.